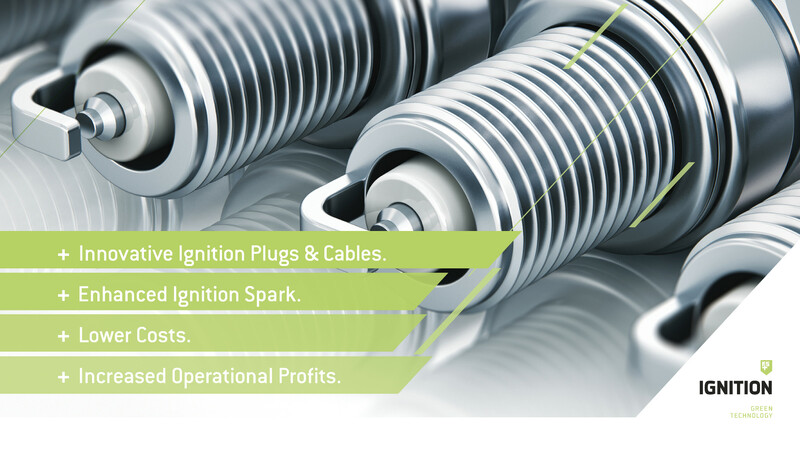 FS IGNITION+ provides innovative, powerful and smart solutions to increase efficiency and reduce costs of ignition systems in the industrial engines, as well as in agricultural and automotive industry. Our upgrades are available as plug and play solutions, easy to carry out. Through the special design of our ignition plugs, we achieve a better ignition curve in internal combustion engines. The air-fuel mixture is ignited thereby efficiently and burns cleaner so a higher proportion of the fuel used. 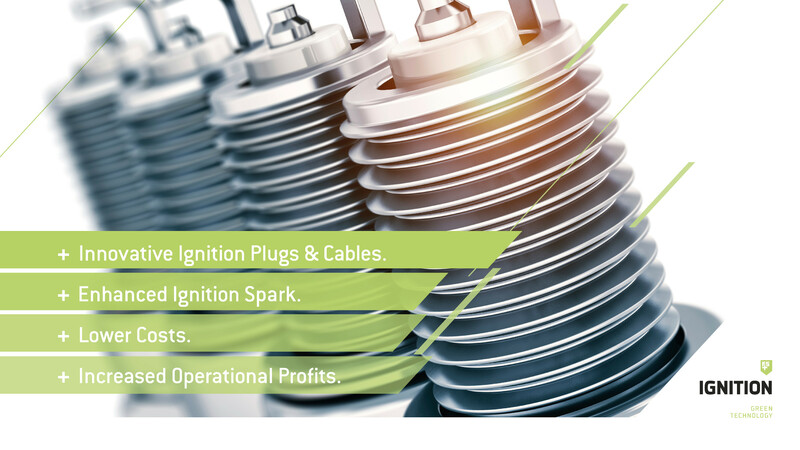 Thanks to the intelligent design of our ignition wire, we can offer customers retrofit solutions that enable your existing configuration ignition plug / engine to win drastic efficiency. The ignition plug can deliver a much more powerful ignition without increasing wear and tear. This also leads to more efficient and cleaner combustion. Please feel free to contact us to find out more about our products and solutions and how you can use them individually in the best possible way.